EXO is a Chinese-South Korean boy band under S.M. Entertainment. The group debut in year 2011. 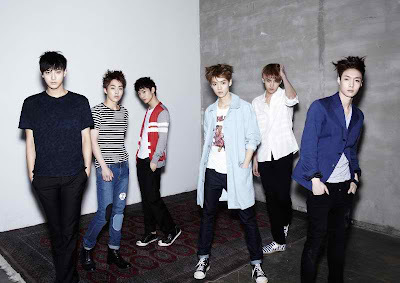 EXO comprises twelve members separated into two subgroups, EXO-K and EXO-M, promoting their music simultaneously in both South Korea and China respectively. Their name was taken from exoplanet, a term referring to planets outside of the Solar System. 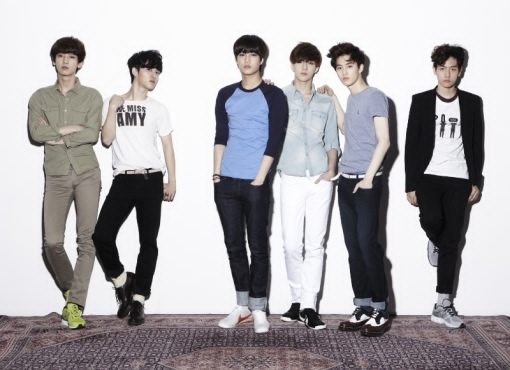 Their debut single "Mama" was released on April 8, 2012, followed by the release of their debut EP Mama on April 9, 2012. Kris is the leader of EXO-M. Also known by his Chinese name Wu Fan. Kris was born Li Jiaheng on November 6, 1990 in Guangzhou, Guangdong, China, and holds Canadian citizenship. In 2007, Kris was cast into S.M. Entertainment through the S.M. Global Audition held in Vancouver, British Columbia, Canada. Kris was formally introduced as a member on February 17, 2012. Prior to joining the band, Kris made an appearance in an intermission video from the Taipei, Taiwan stop of the Girls' Generation Tour in 2011. Kris is fluent in four languages: English, Cantonese, Mandarin, and Korean. Facts: He enjoys reading books particularly self-improvement and inspirational. Chen was born Kim Jong-dae on September 21, 1992 in South Korea. He was cast into S.M. Entertainment through the S.M. Casting System in 2011. Chen was the fourth member formally introduced, on December 29, 2011. Along with Lu Han, Tao, and EXO-K's Kai, Chen had his first televised performance at SBS's Gayo Daejun event on December 29. Lay was born Zhang Yixing on October 7, 1991 in Changsha, Hunan, China. In 2008, he was cast into S.M. Entertainment through the company's global casting system. Prior to joining S.M. 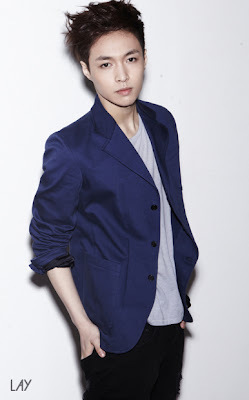 Entertainment, Lay was a local child star in China, and made guest performances in various Chinese variety shows. In 2011, Lay briefly worked for SHINee in their concert tour as Jonghyun's dance replacement. Lay was formally introduced as a member on January 17, 2012. 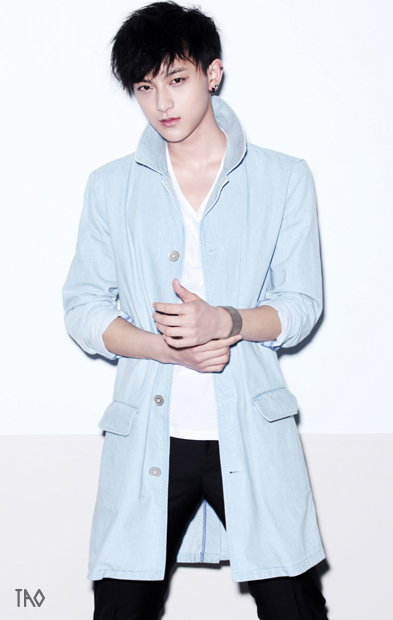 Lu Han was born on April 20, 1990 in Haidian District, Beijing, China. He graduated from the Beijing Shida Middle School and attended the Beijing Haidian Foreign Language Shi Yan School before leaving for South Korea to attend Yonsei University as an exchange student. In 2008, Lu auditioned for JYP Entertainment's global audition held in China, but failed the audition. In 2010, while studying in Seoul, Lu was scouted by an S.M. Entertainment casting agent, who recommended him to audition for the company's annual S.M. Casting System. His audition was successful, and he was put into EXO in 2011. Lu was the second of the twelve members to be formally introduced, on December 27, 2011. Along with Tao, Chen, and EXO-K's Kai, Lu made his first televised performance on SBS's Gayo Daejun event on December 29. Lu currently attends the Seoul Institute of the Arts majoring in Applied Music. Tao was born Huang Zitao on May 2, 1993 in Qingdao, Shandong, China. He is a formal pupil at Humen Centre Primary School, one of the most prestigious primary schools in Qingdao, and Qindao Middle School. Tao is a martial artist, and has been practicing Wushu since he was six years old. When he stayed in Hong Kong, he won first place in a free style rapping competition. Tao was cast into S.M. Entertainment through the company's global casting system in 2011. He was the third to be formally introduced, on December 27, 2011. Along with Lu Han, Chen, and EXO-K's Kai, Tao made his first televised performance on SBS's Gayo Daejun event on December 29. Xiumin was born Kim Min-seok on March 26, 1990 in South Korea. In 2008, he was cast into S.M. Entertainment after winning second place in the S.M. Everysing Contest. 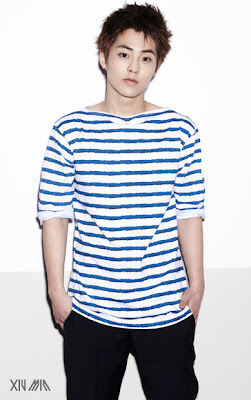 Xiumin was formally introduced as a member on January 26, 2012. Suho is the leader of EXO-K. The first EXO member to become an S.M. Entertainment trainee at sixteen years old. He joined the company after auditioning for the S.M. Casting System, a talent audition held by the company annually. In 2008, Suho made a brief appearance in TVXQ's music video, "HaHaHa Song" along with EXO-K's Kai and Chanyeol. 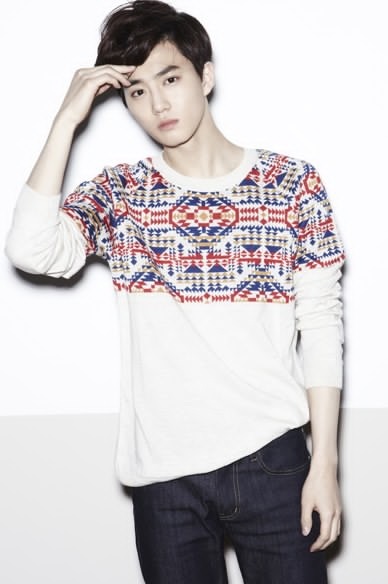 Suho was formally introduced as a member on February 15, 2012. He currently attends Korea National University of Arts to earn a degree in acting. Baekhyun was born Byun Baek-hyun on May 6, 1992 in Bucheon, Gyeonggi Province, South Korea, and attended Jungwon High School. He joined the school's musical band and won an award at a local rock festival. While studying for his entrance exams, he was scouted by an S.M. Entertainment casting agent and was cast into the company through the S.M. Casting System in 2011. 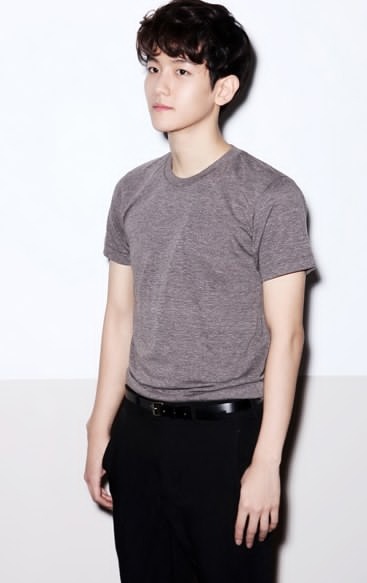 Baekhyun was formally introduced as a member on January 30, 2012. Chanyeol was born Park Chan-yeol on November 27, 1992 in Seoul, South Korea, and attended Hyundai Chungun High School in Dong-gu,Ulsan. When he was sixteen years old, he was enrolled in a private acting institution. Skilled in the drums, Chanyeol formed a temporary band with his high school classmates, and won second place in a televised modeling contest. He was cast into S.M. Entertainment through the S.M. Casting System in 2008, and made a brief appearance in TVXQ's music video, "HaHaHa Song" that same year. In 2010, Chanyeol starred in the music video of Girls' Generation Japanese single, "Genie." Chanyeol was the last member to be formally introduced, on February 23, 2012. - roommate Baekhyun said that Chanyeol’s breathing is way too loud! And on top of that, he does this loud sniffling thing before he falls asleep. D.O. 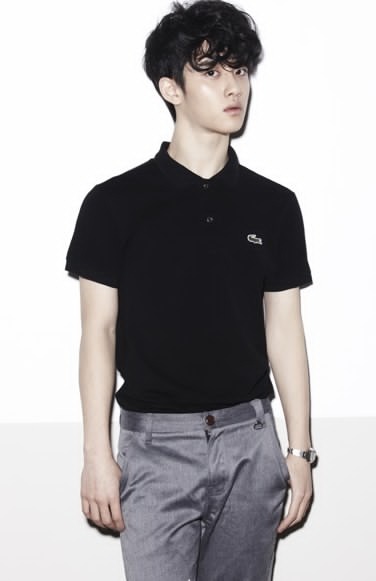 was born Do Kyung-soo on January 12, 1993 in Goyang, Gyeonggi Province, South Korea. After winning in a singing competition, he was cast into S.M. Entertainment through the S.M. Casting System in 2010. D.O. was formally introduced as a member on January 30, 2012. 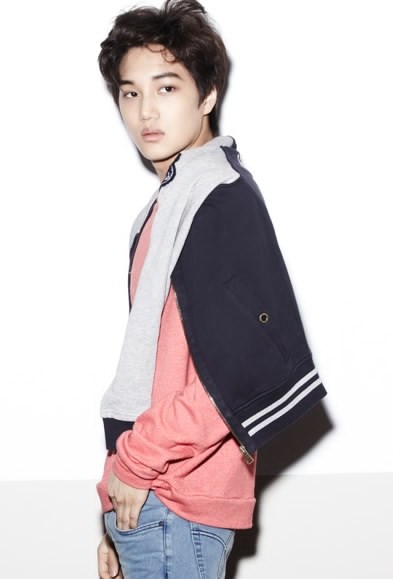 Kai was born Kim Jong-in on January 14, 1994 in Seoul, South Korea. He was cast into S.M. Entertainment after winning in the company's Youth Best Contest in 2007. Prior to joining S.M. Entertainment, Kai was trained in ballet and jazz dance. In 2008, he made a brief appearance in TVXQ's music video, "HaHaHa Song" along with EXO-K's Suho and Chanyeol. Kai was the first of the twelve members to be formally introduced through teaser trailers; his teaser was released on December 23, 2011. Kai appeared in twelve more trailers in the next three months, and performed with EXO-M's Lu Han, Tao, and Chen on SBS's Gayo Daejun event on December 29, 2011. Sehun was born Oh Se-hun on April 12, 1994 in Seoul, South Korea. 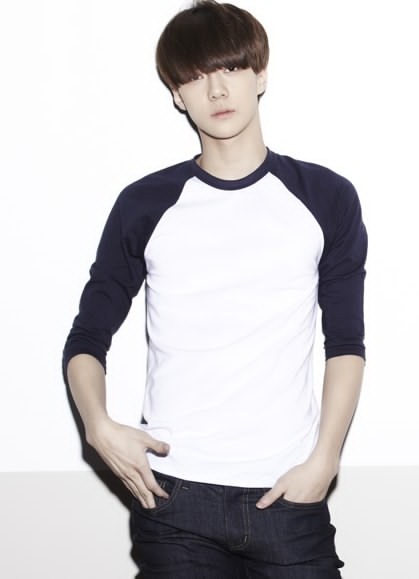 Sehun was scouted by a casting agent in the streets when he was twelve, and was successfully cast into S.M. Entertainment in 2008, after going through four auditions in two years. Sehun was formally introduced as a member on January 10, 2012.